* Only applicable for Full Pass. Not available for Miami Local Full Pass. 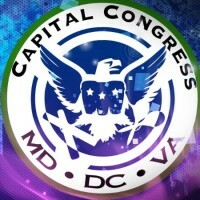 and For the 4th consecutive year, the event all Bachata and Salsa lovers have been waiting for, BACHATEANDO MIAMI! Taking over Miami April 3rd through April 7th, 2019! 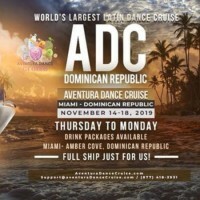 A multi-day event where Bachata, a style of romantic music originating in the Dominican Republic, is celebrated in its totality. 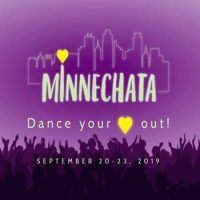 Bringing together novice & seasoned aficionados looking to learn, perform, watch shows, dance, and immerse themselves in the rich sounds of Bachata. 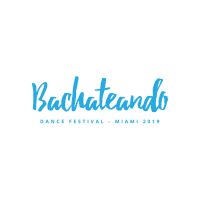 A "3 day Bachata heaven" for the Bachata connoisseur, Bachateando Miami is celebrated in one of the most beautiful cities around the world - Miami Beach, Florida. This is where event fans will have their senses tickled as they enjoy pre-parties, all star Dj's, pool parties, dance workshops, dance showcases & live concerts in the tropical surroundings of the Sunshine State. 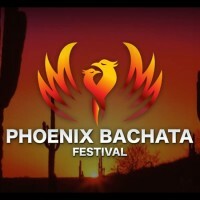 This annual spring event is a culmination of the best Bachata has to offer, infused with all its parts: Music, Dance, Rhythm, Folklore & history, to create a destination where anyone from around the world can enjoy its dynamic experience. 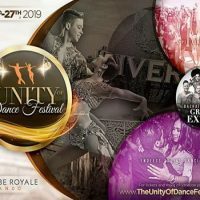 Top multinational Dancers, world renowned Instructors, genre-specialized Deejays, Latin Bands, local and international touring artists are featured to create the perfect resource to those looking to engross themselves in this flavorful Caribbean rhythm.